Step 1. Search our combined inventory. Step 2. Pick the car you want. Step 3. 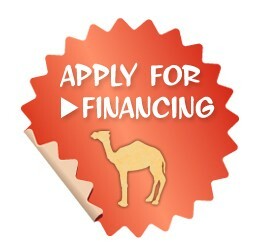 Apply for financing from the page where you found your car.